Rob Mascari has owned and operated the Gaithersburg, MD maid service since 1988. He and his wife, Anne are lifelong residents of Montgomery County both growing in Rockville. Rob started his career at Merry Maids under the tutelage of his father, Bob, and brother, Tom. Unfortunately both Tom and Bob passed away in the late 1990's. Rob's sister Betsy has come into the business part time assisting with various training efforts. Additionally, Anne Mascari, Rob’s wife, has recently begun developing a social media presence for each of their locations. Rob’s staff cleans hundreds of homes per week. He has locations in Gaithersburg and Silver Spring, MD servicing most of Montgomery County. Additionally, he has locations in Frederick and Carroll County Maryland as well. Rob is committed to hiring the best, most committed professionals to work at Merry Maids. 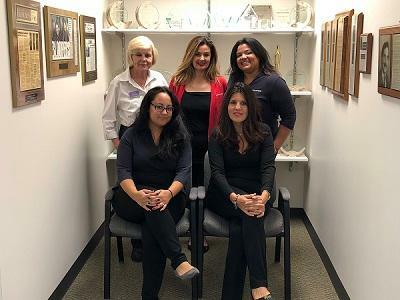 Team members at Merry Maids enjoy top pay, paid vacation and holidays as well as health and dental insurance and a matching 401K plan. 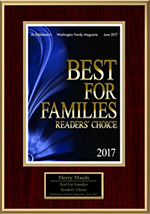 This in turn gives Merry Maids of Gaithersburg a low turnover rate and affords our customers a more consistent cleaning from a stable trusted team. We hire people dedicated to providing thorough, consistent house cleaning so you get relief from a dependable maid service. We professionally train, screen, bond, drug screen and insure every employee for your security and peace of mind. Fabiola joined Merry Maids in 2006. She manages the office and cleaning staff and oversees the daily operation. Prior to Merry Maids, Fabiola spent 10 years at Nordstrom as a buyer. 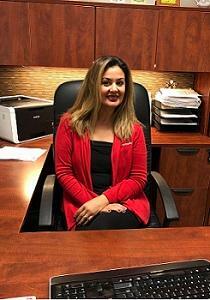 Fabiola enjoys working with both customers and employees and finding ways to improve the service we provide. Diana started in Merry Maids in February 2017 . As a Service Manager , she ensures that our clients are always satisfied with our service. 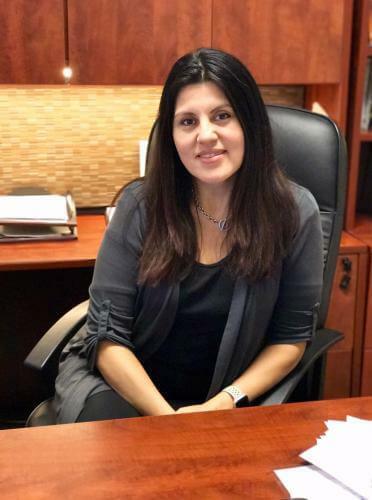 Diana enjoys building relationships with our clients and teams . She is currently enrolled in school for Human Service. 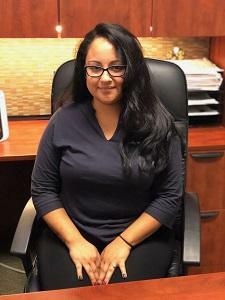 In her free time she enjoys spending time fishing, working on cars, riding motorcycles, and spending quality time with her fur babies Lady and Duke. Erzika started at Merry Maids in April 1995. She was the winner of our Merry Maids National Team member of the Year in 2001 beating out hundreds of other team members. In 2007,Erzika, was promoted to her current position. She is extremely dedicated to Merry Maids and providing the best service possible for our customers. Gilay joined the Merry Maids family in August of 2017 as the Office Assistant. She is most likely the first friendly voice you will hear when you call our office. 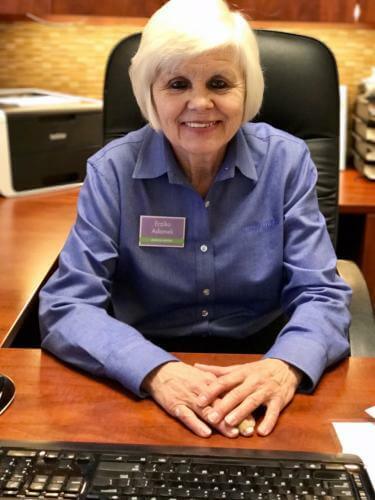 She helps our clients with all aspects of their cleaning service, from scheduling in-home consultation to sending you a friendly reminder prior to your cleanings . Gilay truly believes our clients are our family and truly enjoys getting to know them. Carlos started with Merry Maids in March of 2016. 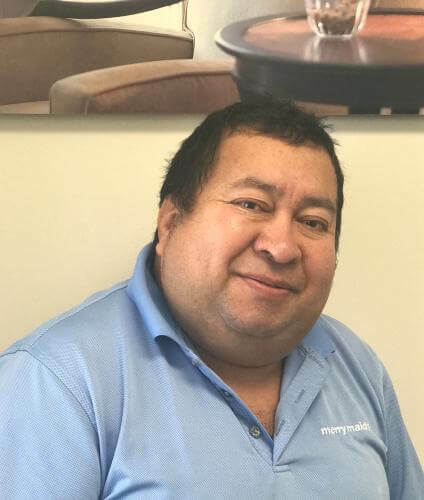 Carlos launders and sanitizes our microfiber cleaning cloths every day and maintains our laundry facility. He also makes sure that the equipment we use in our customer’s homes is in top shape and keeps our office environment looking beautiful at all times.